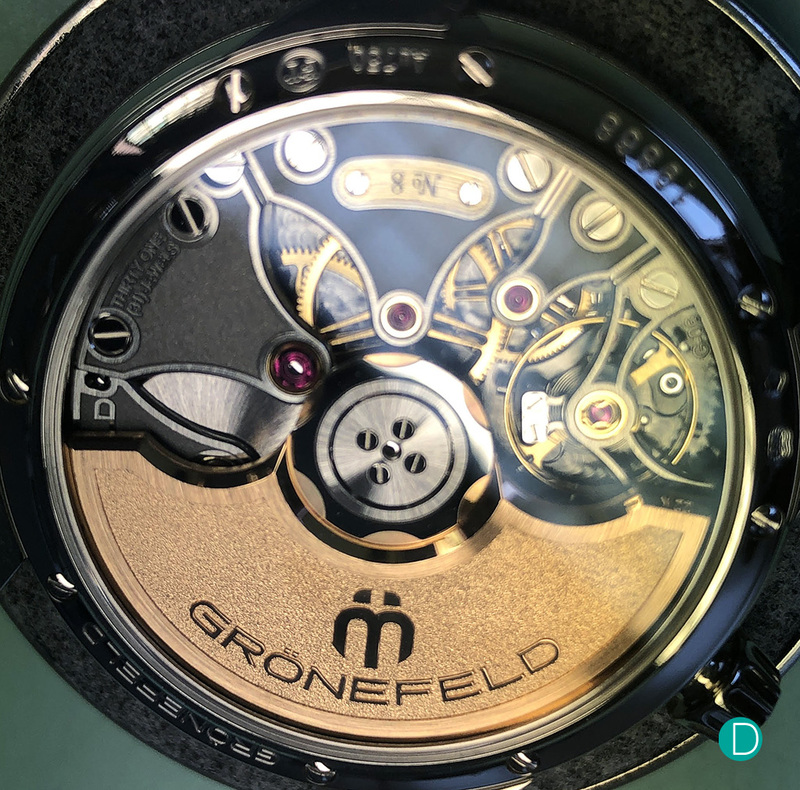 Charles Sutanto visits the Grönefeld brothers, and takes a good look at the new automatic: Grönefeld 1941 Principia. It has been a while since I write for Deployant, lack of time due to laborious work that we all have to do to support this hobby that we have. 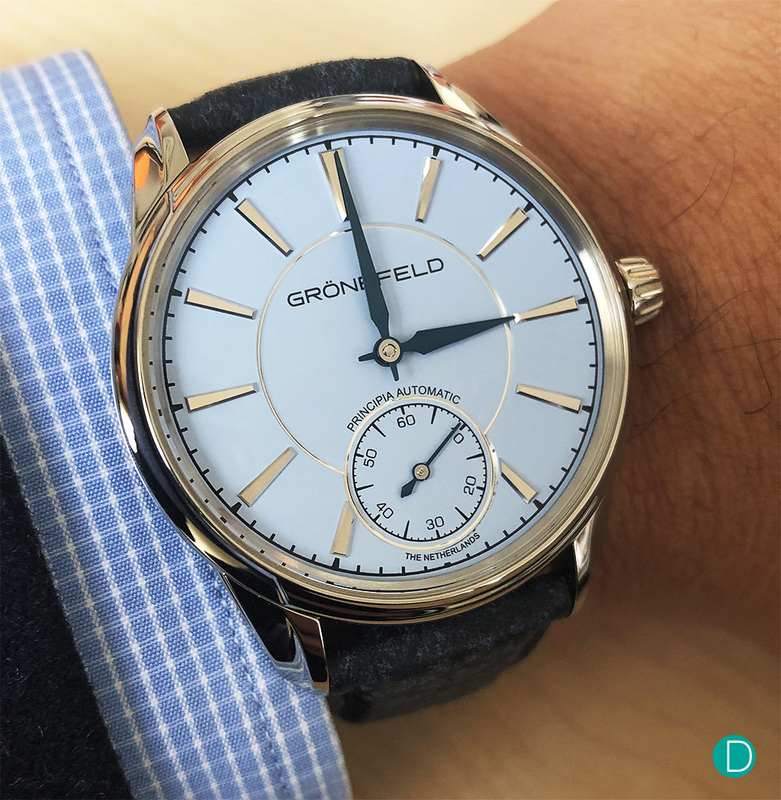 Further, nothing much excites me anymore, but when a new Grönefeld piece came out, I knew that I will have an opinion – good or bad. I have been positive to the development of the brand where the product is consistent in design, superbly finished and not cluttered. Great opportunity came when my business trip landed me in Amsterdam. 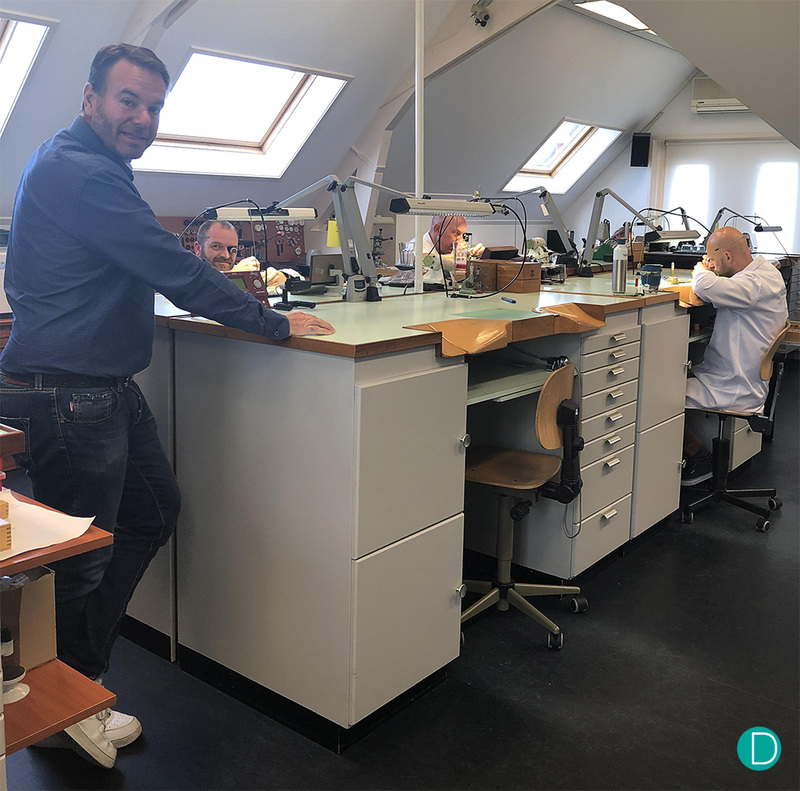 I took this great opportunity to pay a visit the brothers at their atelier – having been meeting them only at Basel – and to see the Principia on hand and in metal. I have to admit that I had my skepticism looking at the Principia from pictures. It is largely based on the case of Remontoire and at a glance it sure looks similar to the Remontoire. So what’s the difference? May it be a “safe” follow up on a critically acclaimed Remontoire? Discussions ensued over lunch and at the atelier. The objective is to find out where Principia has its strengths and differentiation. These 5 facts are something that I learned from the discussion and they have certainly changed my point of view and I hope it gives a new light on Principia as a product on its own. 1. It is a totally new movement – albeit with consistent characteristics true to the brothers’ identity. The depth of the movement Is still there, ditto with the stainless steel bridges that still follows the shape of bell gables that was first seen on One Hertz. The movement also still uses the free sprung balance spring so there is no short cuts in the movement construction. Guess what else is new on the movement? 3. 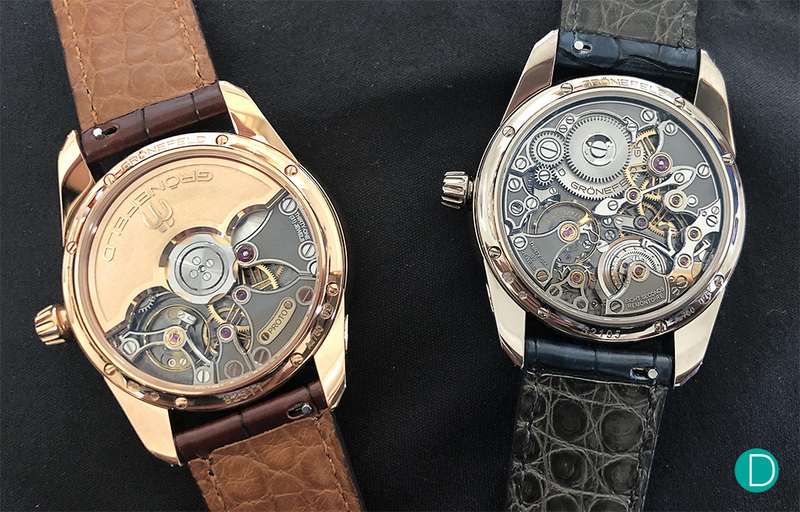 The small difference in number of parts – complicated as it is, the Remontoire has 258 parts on the movement side and 66 parts on the dial including the spinning regulator. Would one would be able to guess that Principia has only 32 lesser parts on the movement side at 226 parts and 54 parts on the case? Note that the case part numbers include the regulator on the dial side. 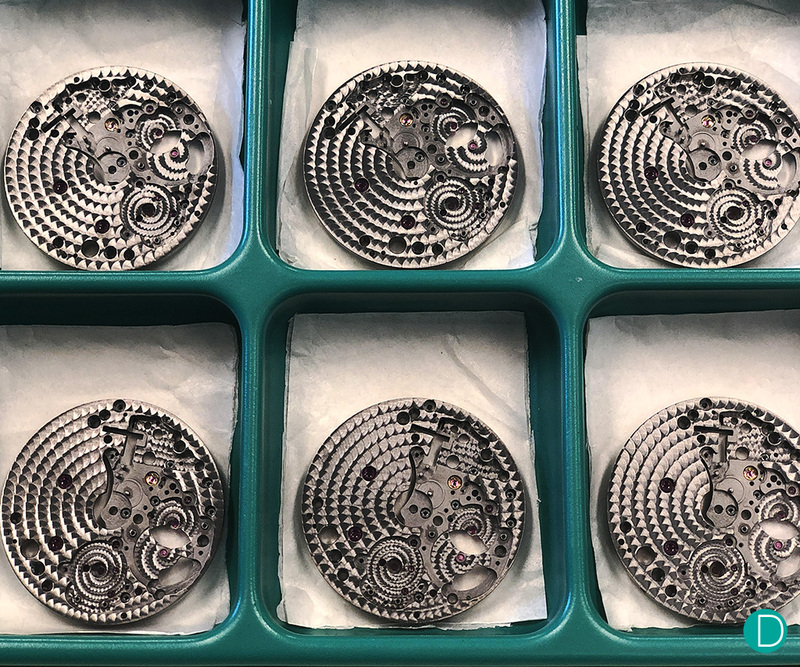 With almost the same parts count, the time it takes to finish and assemble a Principia is about five weeks – Remontoire will take few days longer. No less effort afforded with the new piece. 4. No guillochê dial offered but who cares – with 5 different base dial as option and 3 case materials, it offers plenty for everyone. From young and crisp turquoise dial to classic roman numerals. 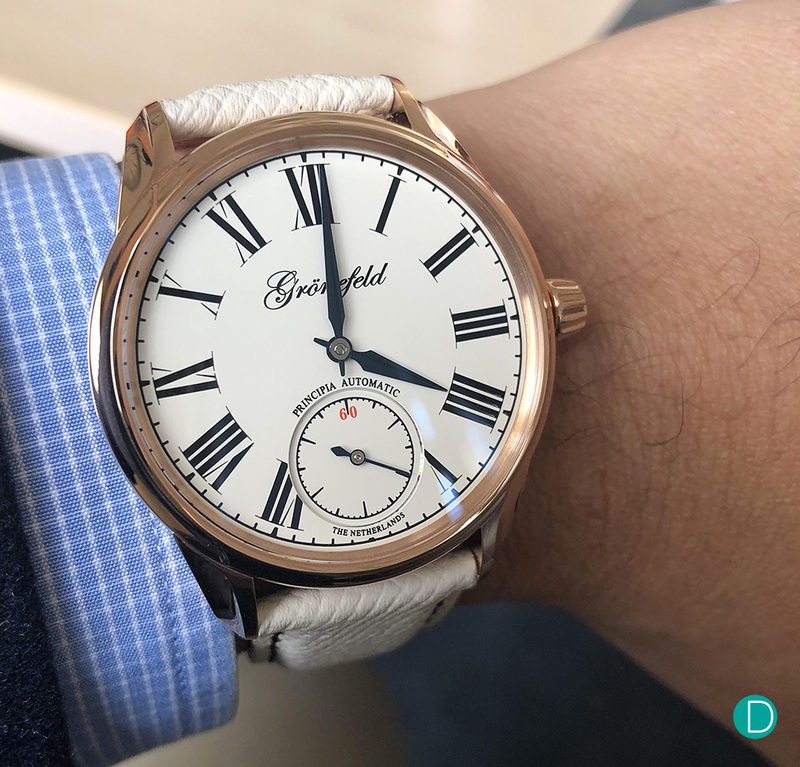 One version that I personally would ask for is for applied Breguet numerals – hint. 5. Newly designed escapement wheel using high technology that will save grease to sustain the movement longer – so for you watch geeks, all mechanical watch will need grease to run but overtime, the grease needs to be replenished else friction will create havoc especially for moving parts that plays a role in regulating the balance wheel hence accuracy of a watch. For the Principia, the brothers have applied a new architecture for the wheels where at each spoke, there is a “groove” in which grease can sit. This will prolong the availability of grease within and improve durability of the watch. Smart I think. Principia on the left, and the Remontoire on the right. Oh, did I mention that the watch will be delivered with a cool winder? Here is the winder in action. So, there you go, 5 facts on the Principia. Not sure if those are news to any of you but sure they are news to me. To an extent, that has changed my point of view on the watch. Many people think that this would be the brothers’ entry level product, but I do not think that is correct. I think Principia offers tremendous value on its own with no less “product” and finishing to make it ‘’entry level” rather is new course that the brothers is setting for the future of their products where development will become more robust ensuring the viability of the brand and automatically the product itself into a forseeable future. I am liking what I see with Gronefeld and the future does look bright indeed.